We are pleased to announce our new partner Ake-Ideal Nordcap. Starting today, Ake-Ideal Nordcap becomes our official and exclusive distributor for the Dutch market. For us it is a great honor to operate in such a valuable marketplace and we are delighted to do that with a company we know and appreciate. Ake-Ideal Nordcap is part of the Nordcap Gmbh (our exclusive distributor in Germany) and works in the distribution of kitchen equipments. Sales director Joshua Winnen has declared: “ As Ake-Ideal NordCap we are very pleased to announce that our dealers can now obtain the products and solutions from Fogal through us ”. We are honoured by Mr. Winnen’s words, words that make us even more excited to collaborate with such a solid and reliable partner as Ake-Ideal Nordcap. The importance of a healthy and bacteria-free environment. The new self-sanitizing refrigerated display cabinet. Fogal Refrigeration is pleased to introduce the new self-sanitizing system for its cabinets based on Active Oxygen technology. The surfaces that are touched by the hidden air flow of a refrigerated display cabinet are not usually cleaned. It is in these areas that bacteria, fungus, mites and parasites can accumulate and grow in masses that can be spread out in the cabinet by the same air flow. 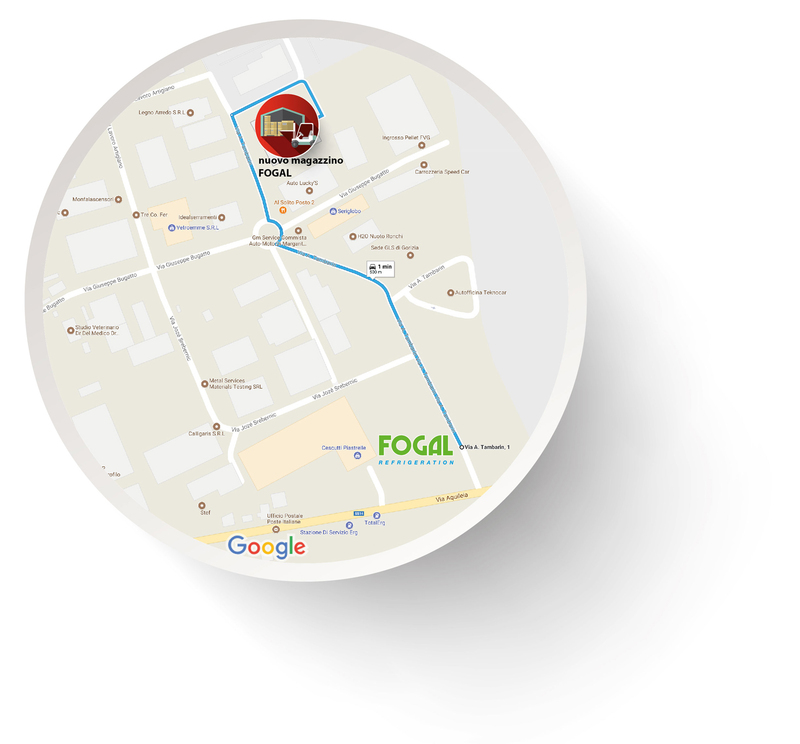 Considering this, here at Fogal Refrigeration, we decided to work on a project of a sanitizing system that could guarantee a superior quality hygiene level in our refrigerated display cabinet. Thanks to the hyper oxidizing action of Active Oxygen, almost all viruses, bacteria, fungus, mites, parasites and bad smells are destroyed and their proliferation on all the contact surfaces is stopped. All the internal parts of the display refrigerated cabinet, as well as the displayed food, are then immune from the action of the external agents. The system releases Active Oxygen inside the refrigerated cabinet. The bacterial load is reduced by 70%, the shelf-life is extended, odour and its propagation is considerably decreased. All the shelves and ventilation circuits (accessible and hidden) are constantly sanitized. The whole system is regulated by a control unit that accurately monitors its operation, duration and frequency of emissions. The system is completely maintenance-free for the entire service life of the cabinet. Low energy consumption if compared to the benefits. 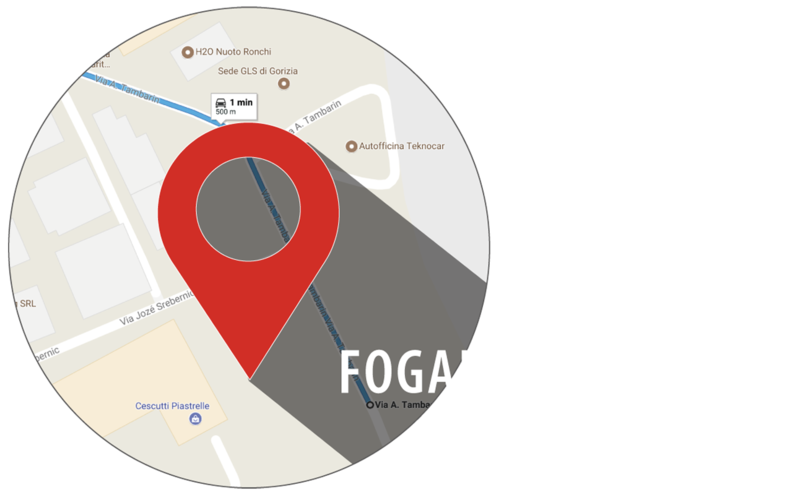 Fogal Refrigeration is pleased to announce that, in a view of expansion of its productive spaces, a new warehouse devoted to logistics for end product and components has been acquired. 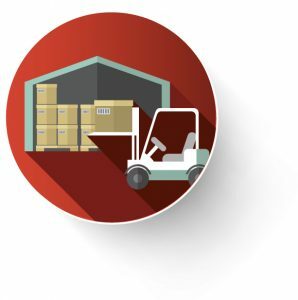 From this new warehouse, the end product will leave to the final destination.